Current US Statistics place 11% of all American children as having ADHD. Sixty percent of those are medicated. In France .5% of all children have ADHD. So why is ADHD so much worse in the USA?? At least part of that can be explained by over diagnosis, drug company promotions and people’s needs to succeed no matter the cost. When any problem arises, ADHD is most people’s “go-to” explanation. Schools regularly imply that kids should get medicated. However most don’t know that ANXIETY MIMICS ADHD in that they are both fidgety and inattentive…but for different reasons. Learning disabilities can also cause inattention and daydreaming….and then there are children who are just undisciplined. Many doctors just want to help kids when there are no other resources, so they do what they do which is to give medication. Don’t get me wrong…used properly mediation for ADHD can be a miracle drug. I have seen it thousands of times…tuning a failing student into a good one.. But just as common is the child who ends up over medicated an appears to be a “zombie” Just being an active 6 year old boy makes one at higher risk for being diagnosed with ADHD. Many a child has left my office with the final diagnosis of B O Y. 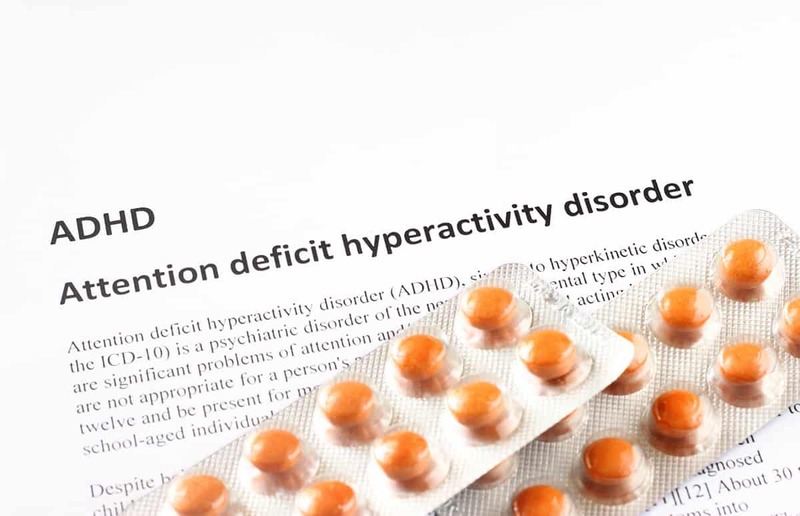 So to believe your child is honestly ADHD, you would have seen symptoms in the elementary years such as disorganized backpacks, lost possessions, fidgetiness, neediness and quick distractibility. Girls are harder to diagnosis because they try so hard to compensate and are sweeter. These problems could be above and beyond the usual meltdowns, and misbehavior. Sometimes ADHD IS the underlying cause whereby other times the child has just not learned a short word that stars with N and ends with O.